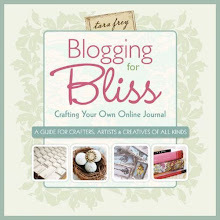 Welcome to the Craft Napa Blog Hop! 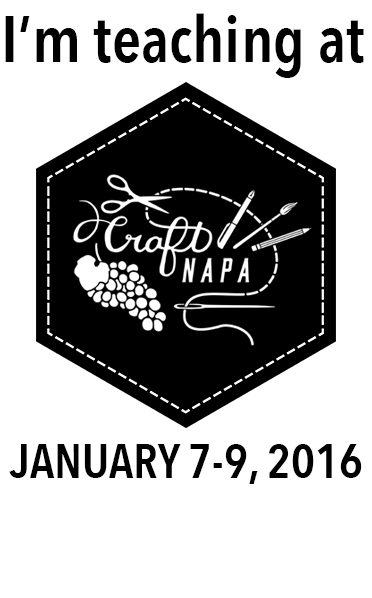 I am so excited to be teaching at Craft Napa in January 2016! · Okay, this is really cool. 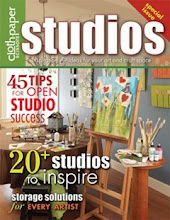 - there will be a big grand prize drawing that will happen after Pokey’s blog post. 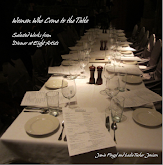 Leave a comment on my blog and it will be considered in the big scheme of things. Deadline for comments is December 10th at midnight PST. The grand prize is a $500 Gift Certificate from eQuilter. Here's my class in a nutshell. Students will be given a variety of fabrics (materials fee) to make their own version of an art haus. 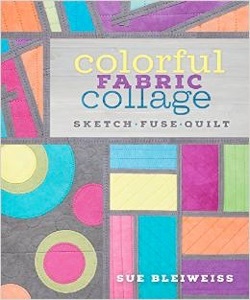 Everyone will learn how to use the remarkable product 'Mistyfuse' to fuse the fabrics. Most of the fabrics will be pre-fused ahead of time, because it is more fun just to start playing with the fabrics. Using a traditional shape to make a background that adds interest, texture and depth. 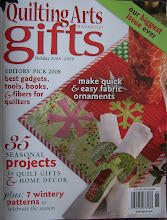 They are all cut on a Sizzix die cutting machine. Even more fun! 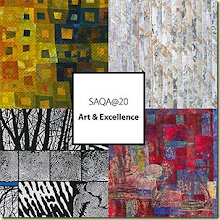 The house quilt is completely free motion machine quilted. A close up of part of an art haus, so you can see how fun the fabrics are going to be! I am all about having fun, and less about perfection. 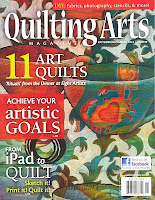 My quilts don't have any batting, and there is no binding to make. How does that sound? The hexagon sky. I love the texture, colors and the depth that these create. 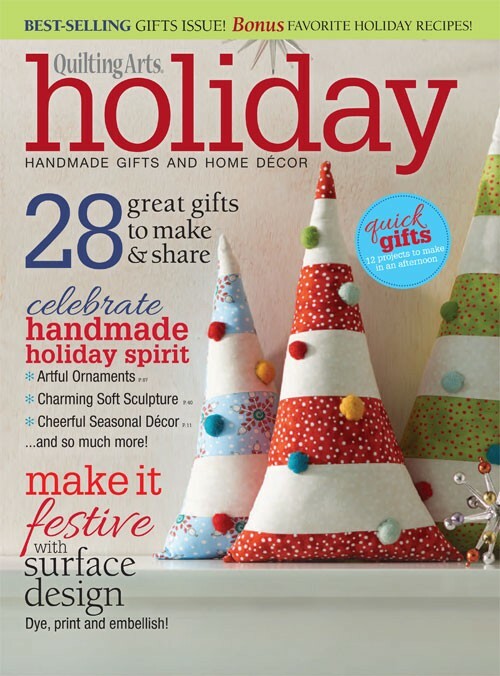 The Sizzix Fabi machine is portable, light and easy to carry around your studio. Using a die cut machine is alot easier than spending alot of time hand cutting the same design over and over again. This machine cuts 7-8 shapes at a time! and we can make smaller hexagons for the landscape! 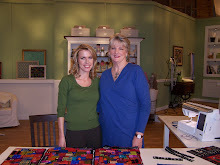 Thanks for joining us on the Blog Hop for Craft Napa. I hope you will consider coming to this remarkable retreat in Napa, CA. I hope to see you there! Call your BFF and come together to explore your artistic path at the retreat. Nine teachers and such a variety of classes to choose from. 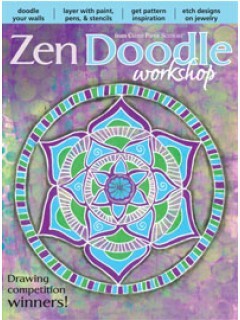 I am teaching and taking a class! Please leave a comment to be considered for the grand prize. 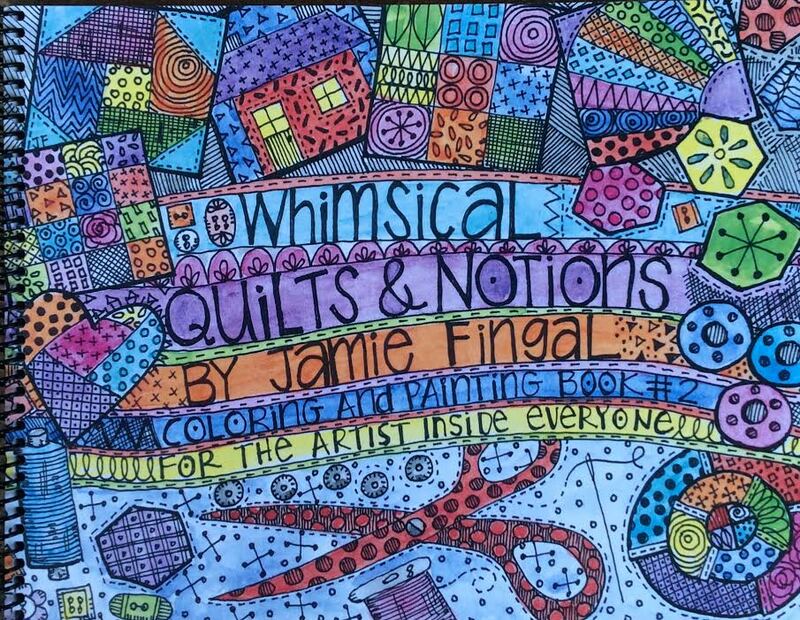 What do you want to learn in 2016 - art quilt wise? 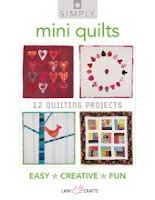 In the coming year I want to learn how to free motion quilt and display my mini art quilts. Love these little houses. First saw them at Houston a few years back and have been hooked every since first sighting. 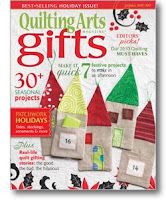 They are on my list of projects to try out in 2016. Thanks for the blog and fun ideas. Wish I could go but there are health concerns in my family. Maybe later in the year. Have fun without me. 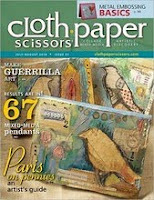 I have appliqued 'scenes' but I'm not really an art quilter. 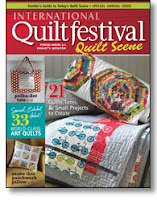 I want to make more mini quilts for my 12 x 14" table stand, and this is a good size to try my hand at art quilts. I like your use of hexagons for the background. I am wanting to learn-in my heart and soul-that mistakes are just part of the process and can lead to wonderful results. 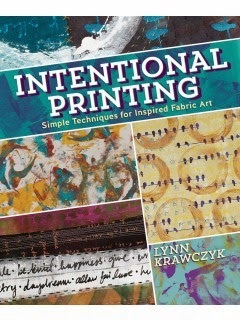 I am hoping to learn to do more with stamping, printing and fabric dyeing. Thanks for the chance to win! Work in a series will be my focus in 2016. 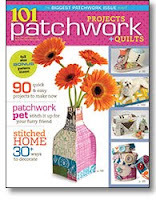 I would like to work on the addition of hand stitch to my work. I so wish I could go. It all sounds amazing! Maybe next time? I would like to get better at painting with thickened dyes. I am setting a goal to take more classes on color and composition in 2016. 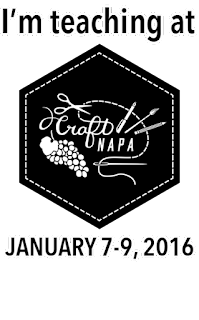 Looking forward to seeing your work in person at Craft Napa in 2016. 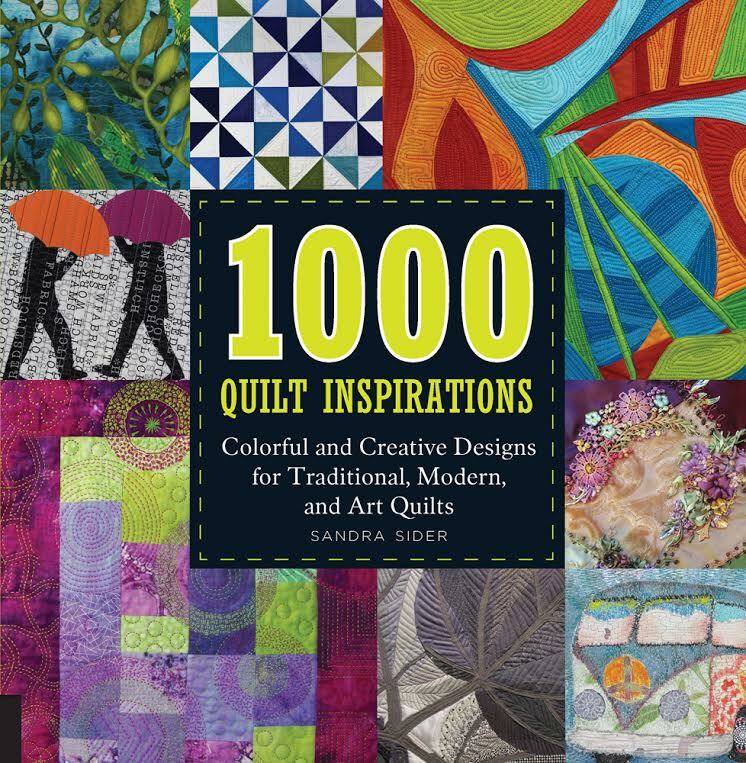 I would like to learn how to make better representational quilts. I need to do one for my daughter, she has been waiting for it for years! Wish I could join you in Napa. 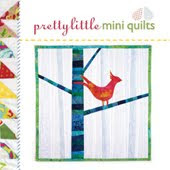 I love the little house quilt! I wish I could learn to relax more and just go with the flow. 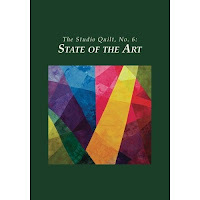 I hope to be able to have the focus and confidence to allow my art quilts to grow and evolve. There's still so many techniques to try, as I am on my art journey I have taken several classes that I have longed to take for years. It's been so exhilerating and soulful. 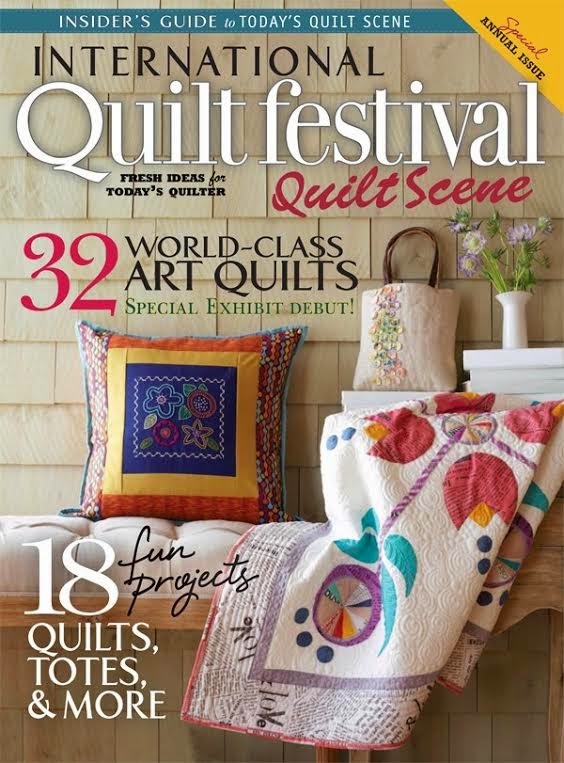 So excited to come and see your quilts in person. My west coast sister and I are meeting at Camp Napa for some sister fun time. Sorry but we are taking a different class this time. 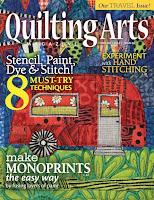 I'm not new to quilting but very new to art quilts - so new that it's hard to know what I'd like to learn. My goal for 2016 is to be comfortable with free motion and quilt some of the UFO tops I've accumulated. Look forward to Craft Napa. Wish I could attend one of your workshops; the houses look like fun. In 2016 I'd like to try my hand at working freer and looser in style. I've done liberated patchwork in Gwen Marston's style and I will always enjoy my traditional applique; maybe it's time to stretch the traditional look to be looser in style and brighter. Thanks for showing your work to us on your blog. I'd like to learn how to make a monoprint. I don't have much experience with paint. 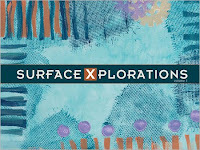 I'd like to work on adding more mixed media to pieces rather than just the usual fabric & thread. 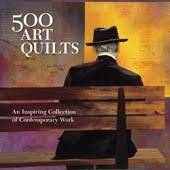 Text on quilts. Layering are two skills I want to improve. 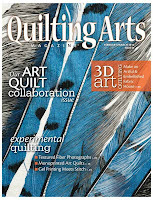 I want to learn to relax and just have fun with my quilting. I'm very excited about coming to Craft Napa! Can't wait to see your work in person! 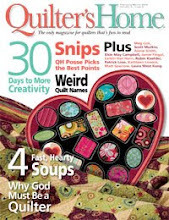 I want to make more art quilts using the Misty Fuse product and give myself a gift of the Goddess sheet. I'm just beginning to venture out from traditional piecing. I won some paints as a door prize and am looking forward to experimenting with them. Sure wish I could join you all at Craft Napa. 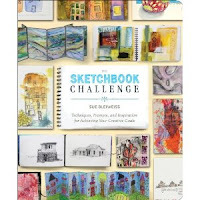 For 2016 I'd like to learn to sketch and incorporate my sketches into my art quilts. Would love to attend but physically I'm no longer able to do any traveling. 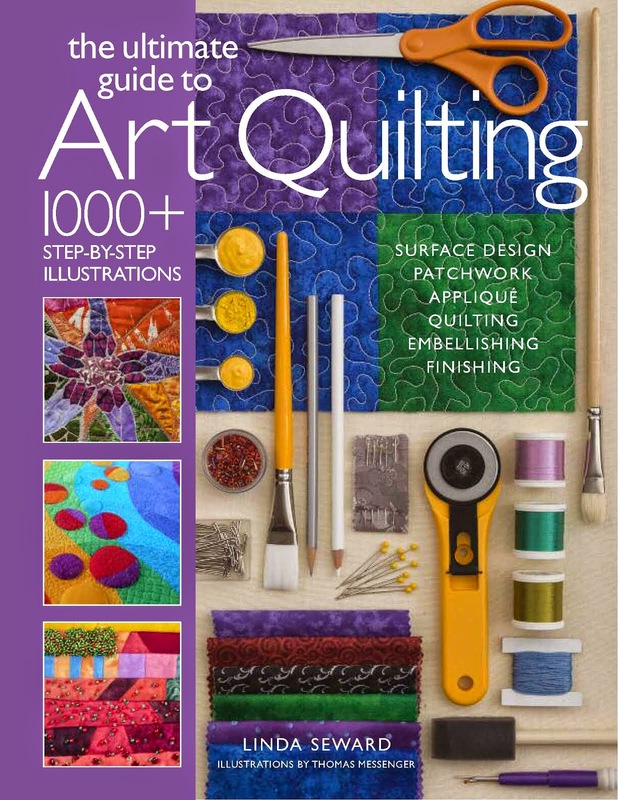 I want to learn more about embellishing and texture in 2016. Have fun!!! Love the house. It sounds like a lot of fun. Thanks for the chance to win. Happy Holidays to you! 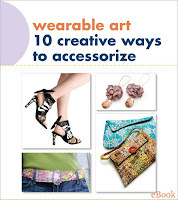 I'd love to learn how to use all kinds of fabrics combined with other, more unconventional items and materials. I love the way your overlay shapes to make designs. I do love those hexagon shaped backgrounds! never would have guessed it. 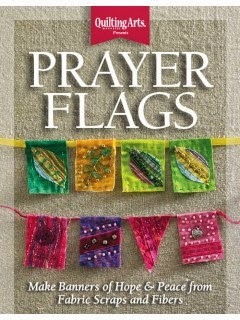 I want to learn how to fuse and use paints on my quilts. Such an exciting field, and I am just dipping my toes into the water! 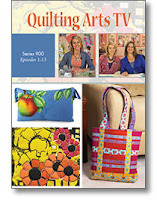 Saw you on The Quilt Show and have fallen hard for your fabric and style! Maybe next year when I retire I can make it out west to Napa- please teach again!! Giant, expressive, raw edge applique. I can't wait to see you in Napa! I am not artistic, but loved your shows. 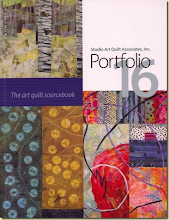 I quilt and would like to branch out in creativity, but have not jumped into it as yet. Would love to learn how to better incorporate my sketches in art quilts. Thanks for the info on the die cutter. I have been looking at them but wasn't sure which one would be best. 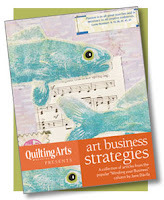 I want to get a better idea of a clear direction for my art quilts! Thanks for a chance to win. 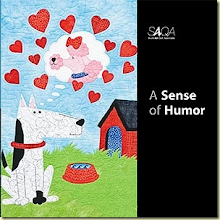 I enjoy your work and can't wait to attend a Craft Napa event in the furure. Well post and this article tell us how to making wonderful arts designee with easy steps thanks for sharing paraphrasing services .